World Poetry Cafe Radio Show Proudly Presents Stanley H. Barkan from New York! 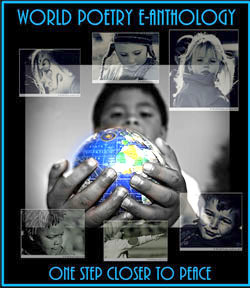 Ariadne’s note: The World Poetry Café Radio Show with hosts Ariadne Sawyer and Vivian Davidson welcomed our new World Poetry Literary Partner Stanley H, Barkan from Cross-Cultural Communications in New York! A fascinating interview with amazing poems! To listen to the show! CLICK HERE! Stanley H. Barkan is the editor/publisher of the Cross-Cultural Review Series of World Literature and Art, that has, to date, produced some 400 titles in 50 different languages. 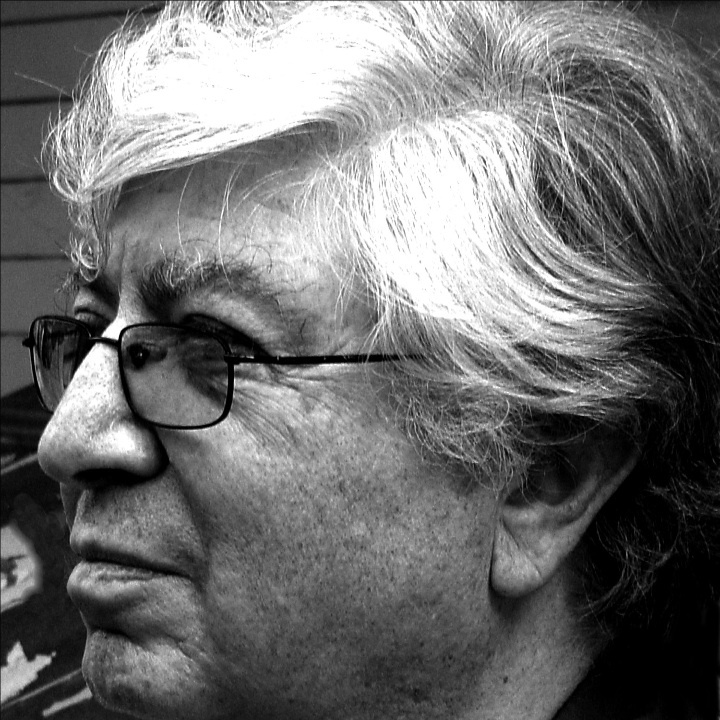 Poetry Teacher of the Year (awarded by the NYC Board of Education and Poets House, 1971) and winner of the Poor Richard’s Award “The Best of the Small Presses” (from the Small Press Center in New York, 1998), his own work has been published in 15 collections, several of them bilingual (Bulgarian, Italian, Polish, Russian, Sicilian). His latest are Strange Seasons, a collaboration with photoartist Mark Polyakov (Sofia, Bulgarian: AngoBoy, 2007), Poet to Poet #4: East Coast/West Coast, a chapbook shared with Carolyn Mary Kleefeld (Swansea, Wales: The Seventh Quarry, 2010) and ABC of Fruits and Vegetables, illustrated by his daughter, Mia Barkan Clarke (Sofia, Bulgarian: AngoBoy, 2012). In the spring of 2011, Barkan co-hosted (with Peter Thabit Jones) the first International Poetry Festival in Swansea, Wales. In celebration of CCC’s 40th Anniversary, Barkan received four awards: one from The Faculty of the Creative Arts Department at Siena College, New York: “In Sincere Appreciation of 40 Years of Success in the Art of Publishing” (April 11, 2011); a second from the Korean Expatriate Literature Association, Los Angles (June 26, 2011): “for his contribution to the promotion of the globalization of Korean literature through exchanges of Korean and American poetry”; a third from The Seventh Biennial Warren County Poetry Festival (September 24, 2011): “in recognition of 40 years as Publisher & Editor of Cross-Cultural Communications and world-wide promotion of poets”; and a fourth from The Poetry Center at Passaic County Community College (November 5, 2011): “The Paterson Literary Review Award (PLR) for Lifetime Service to Literature.” Barkan lives with his artist-wife, Bebe, with children and grandchildren, all in Merrick, Long Island. I’m one of those discontinued Americans. and now it’s the 21 st.
of theirs with ours, ours with theirs. An accommodation of the highest order. to be replaced by the Babel of the many. adding to our nation of Immigrants. while accepting the best of the new. in New York, Boston, San Francisco. and I’m not going away. This entry was posted in Featured Poets, General and tagged International Peace Award Ariadne Sawyer, Stanley Barkan, Vivian Davidson on July 31, 2013 by Ariadne.